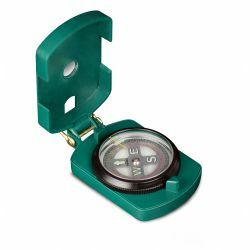 The first device similar to a compass was used hundreds of years ago. The function of the compass was based on the observation that a piece of magnetic ironstone would always align itself with the north-south direction. You most certainly know that the cardinal points can easily be set by the position of the sun or the amount of lichen on a bark; however, there can be moments when our knowledge of nature can be far too little. 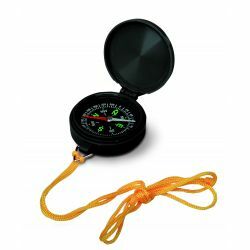 To facilitate orientation in difficult situations, we recommend choosing a compass from the range of our sports and active leisure stores "Gandrs". Currently we offer Brunton, Herbertz and Recta compasses filled with liquid. This kind of compass does not need to be held perfectly still to accurately determine the direction. This feature is highly important during competitions, when every second is of tremendous importance. These compasses are characterized by stability and the needle's quick reaction to motions, but most importantly — they are easy to understand and use. 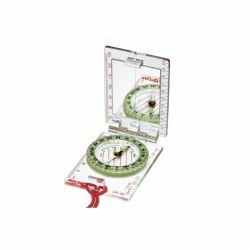 In 1894, D. W. Brunton created a compact, precise compass that freed outdoorsmen from the bulky equipment of the time and set the course we still follow. 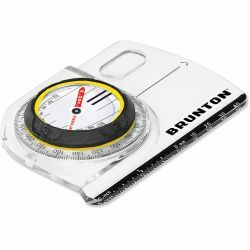 These compasses are often used by geologists for mapping of geological objects, but TruArc Brunton compasses, which feature the TruArc Global Needle system, are fully trusted by enthusiasts of orienteering sports. Herbertz compasses as well are stable and easily usable. They are placed in a metal housing and are equipped with a rotating dial and a magnifying glass in the viewfinder. To always find the right path, we recommend you to not only rely on your nature observer’s skills and height of the sun, but also use compasses, which will significantly ease your search for the right direction in unknown areas. 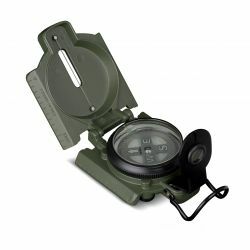 When choosing a compass, it is important to know whether the compass will be used in competitions or calm hikes. 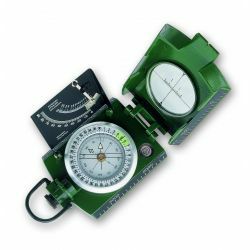 Reach the undiscovered corners of the earth together with Brunton, Herbertz and Recta compasses!